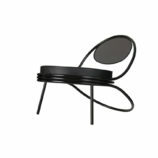 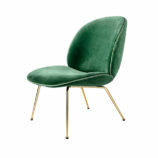 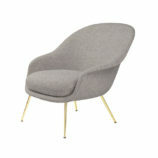 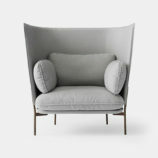 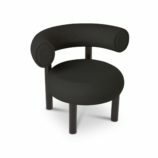 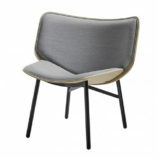 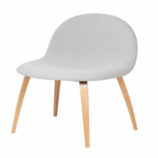 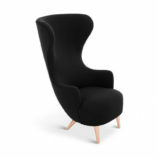 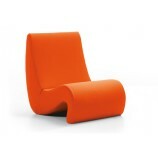 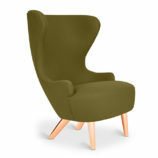 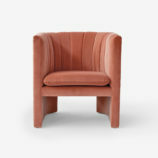 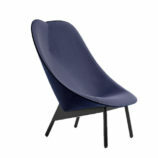 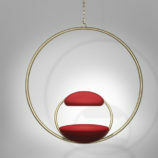 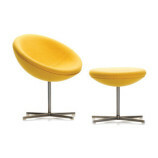 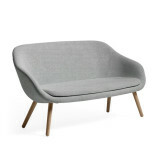 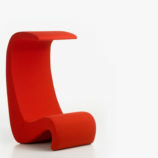 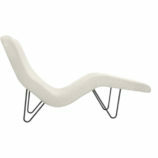 The new Revers Lounge Chair by GUBI is a soft and sinuous interpretation of classic shapes and structures. 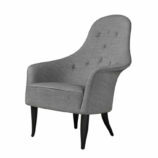 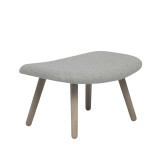 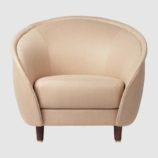 Taking its name from the silhouette of a revers, the gently curved shell appears like a jacket that embraces you, while the elegantly sweeping edges are reminiscent of the form of the revers. 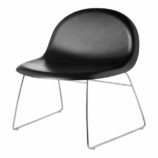 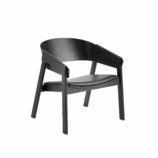 With its clean lines and simple details, yet sturdy and exclusive materials, the Revers Lounge Chair brings forward fresh and different opportunities for use and styling in combination with the entire GUBI collection of modern contemporary classics. 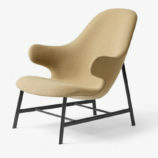 Stay here, stay with me, stay relaxed, stay and read…The large Stay Lounge Chair has a sculptural and organic shape that, besides from giving a contemporary look, also embraces the user and encourages to stay seated. 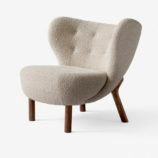 The characteristic shape is almost like a singular continuous pencil stroke wrapping a solid texture. 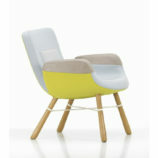 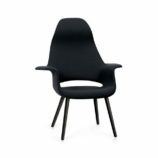 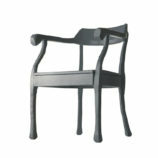 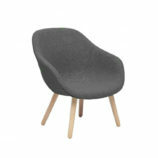 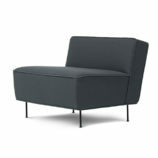 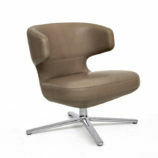 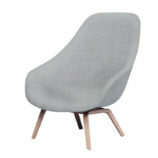 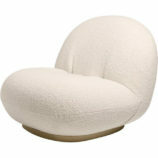 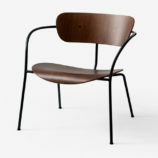 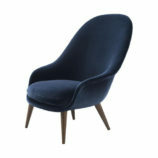 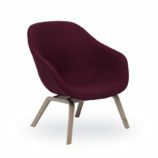 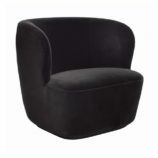 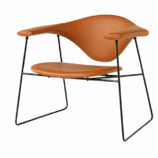 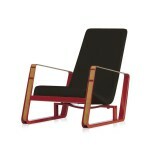 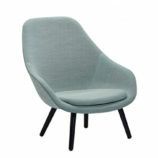 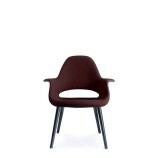 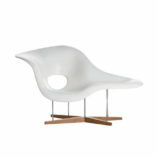 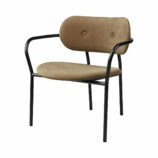 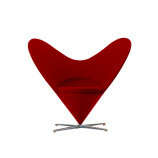 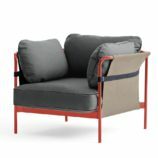 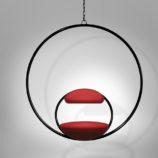 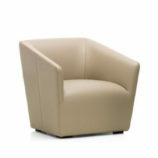 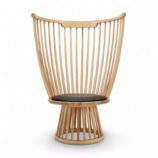 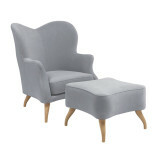 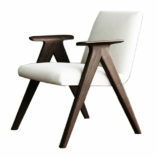 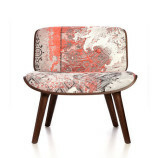 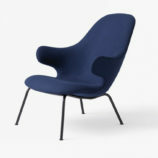 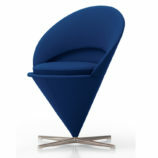 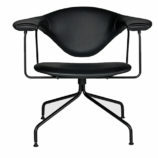 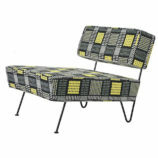 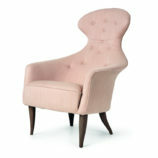 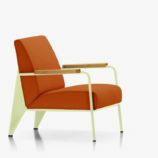 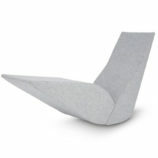 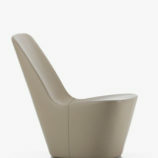 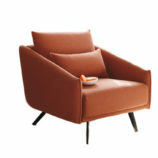 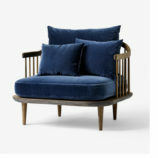 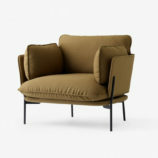 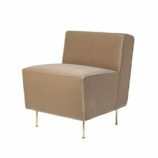 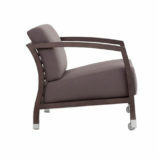 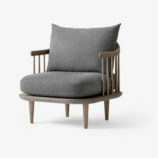 The lounge chair is suitable for both public spaces and private homes where keeping cosiness and comfort are essential. 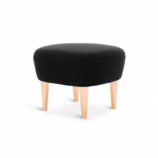 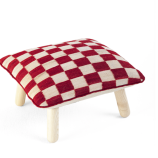 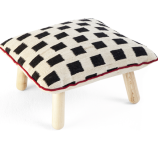 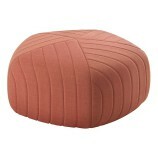 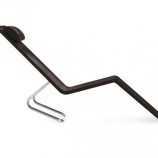 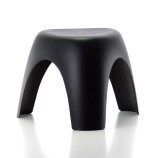 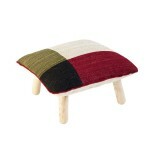 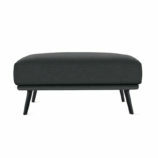 Combine it with the Stay Ottoman to get the optimal relaxation. 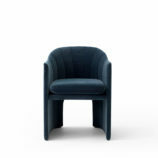 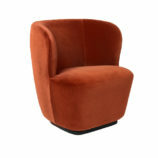 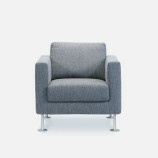 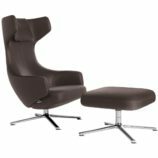 Stay here, stay with me, stay relaxed, stay and read…The small Stay Lounge Chair, with options for a returning swivel function, has a sculptural and organic shape that, besides from giving a contemporary look, also embraces the user and encourages to stay seated. 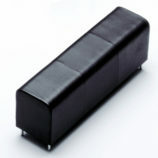 The characteristic shape is almost like a singular continuous pencil stroke wrapping a solid texture. 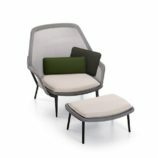 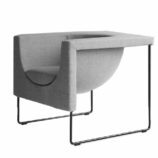 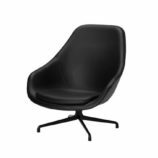 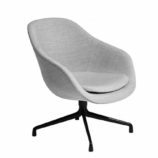 The lounge chair is suitable for both public spaces and private homes as its small size fits very well to populate spaces of limited size where keeping cosiness and comfort are essential.